Sony has been fairly silent in recent months when it comes to its streaming gaming service, but early today, via a post on the PlayStation blog, Sony announced a new subscription service model that will go into effect Jan. 13, 2015. This new model will consist of two price points. For $19.99, players can enjoy unlimited streams of the a selection of games for one month or for $44.99, players can stream the games for three months. Sony points out that the latter equates to $15 a month, which is, of course, $5 cheaper per month than the $19.99 price point. 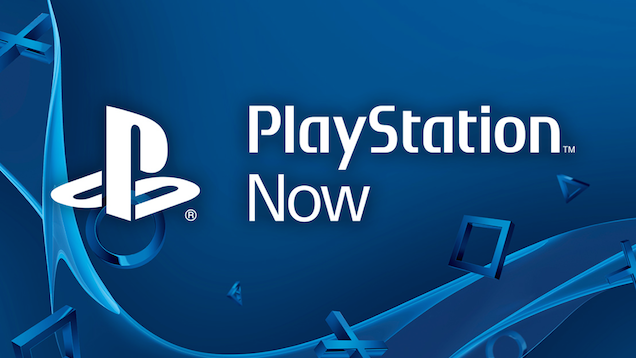 “And since you’re using PlayStation Now, you can enjoy the freedom to quickly discover and play a wide range of full games without downloads, installs, or patches (not to mention trips to the store),” said the blog post by PlayStation Now Director of Marketing Peter Jamshidi. No word yet on when PS1 and PS2 games will start being added to the service, but Sony says there are now over 200 PS3 games available to stream through the service. Though only about half of those will be available for rent through the subscription service with the rest requiring individual rentals. In a response to a community member on the blog, Jamshidi clarified that not all games will be available for subscribers. The new subscription model will first launch on PS4 in North America before being rolled out onto other PlayStation-Now-enabled devices. In addition, Sony is going to offer a seven-day free trial of the subscription service for those who want to try before they buy. We all know streaming game services highly depend on the internet connection a user has set up, so being able to try out the service before plopping down $20-45 is a nice incentive. Those who download a new PS4 theme between the launch and the end of January will be entered into a drawing to win a one-year subscription to the service. Check out Sony’s trailer for the subscription service below and let us know in the comments if this will get you to play the streaming games more than the old pricing model did.